In the United States, roughly 450,000 public school buses carry 25 million children more than 4.3 billion miles each school year, but only about 20% of the children traveling to school by bus wear a seat belt during the ride. 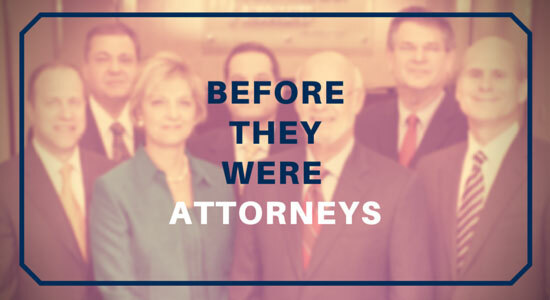 Long before these accomplished attorneys ever saw the inside of a courtroom, they learned to embrace hard work at some very unusual workplaces. The Edgar Snyder & Associates partners reveal the surprising stories behind their most peculiar past professions. 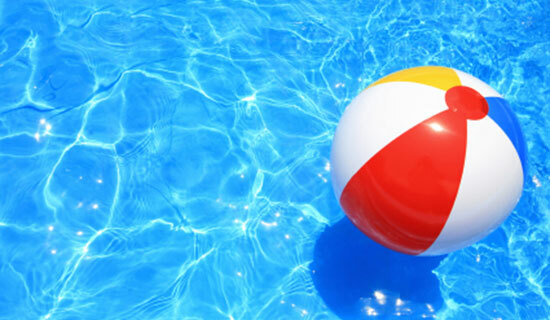 On these hot summer days, swimming can be one of the best ways to escape the heat. Jumping into the pool isn’t only fun for kids – adults like to join in too. But sometimes teenagers and adults feel the urge to seek more excitement. No matter your level of car love, they always need regular maintenance to remain reliable and safe. However, for those drivers who aren't "gear heads" or at-home mechanics, many simple maintenance tasks often get ignored. Here are a few common car jobs that you can easily master to keep your ride safe on the road. 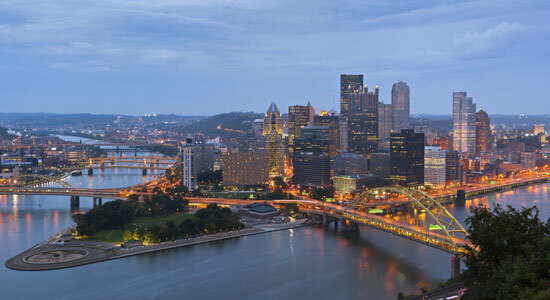 Pittsburgh has a rich, colorful history and geography that led to the construction of over 446 bridges in the city alone – nearly 2,000 in all of Allegheny County. Check out the stories behind some of Pittsburgh's most popular bridges. Your parents and grandparents have told you stories of how they walked miles to get to school – uphill both ways, of course. Today, most kids take the school bus. 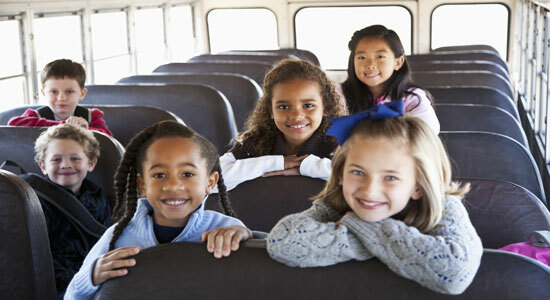 In fact, school buses transport 26 million US students every year. 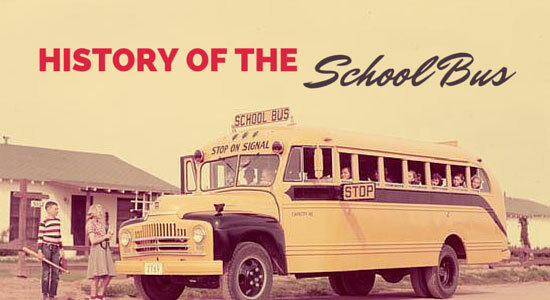 Here’s a look back at how schools buses have evolved over the years and why they’re considered one of the safest forms of transportation on the roads. Ten attorneys from the law firm of Edgar Snyder & Associates have been named to the 2016 edition of Best Lawyers in America. Inclusion on the list is based entirely on peer review. The sun is warm and the water is bright. 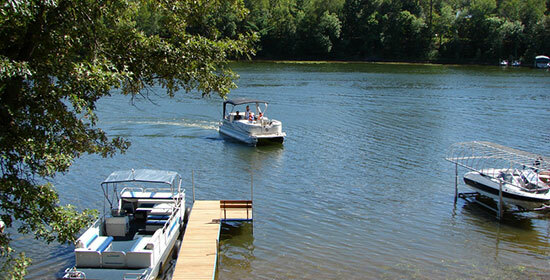 It's time to head to your favorite local lake or stream for a day of kayaking or boating. But before you go, it's important to remember the rules that'll keep you safe. If you witness a car accident, it can be hard to know what you’re supposed to do next. The chaos of the scene, the stress, the adrenaline – it all adds up to a situation that can be confusing and scary. 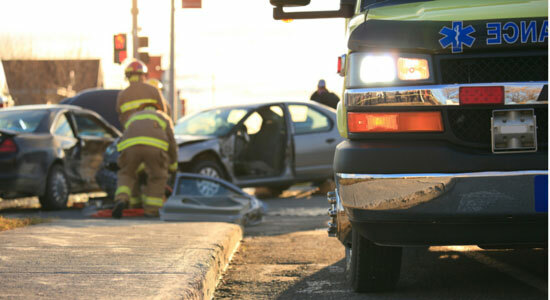 However, car accident witnesses have a very important role to play and can have a big impact on what happens after a car accident has occurred. Just as fun and exciting as the big game can be, we also need to remember to keep ourselves (and others) safe. For many, alcohol and sports are enjoyed together, and it's no secret that occasionally some sports fans can overindulge. 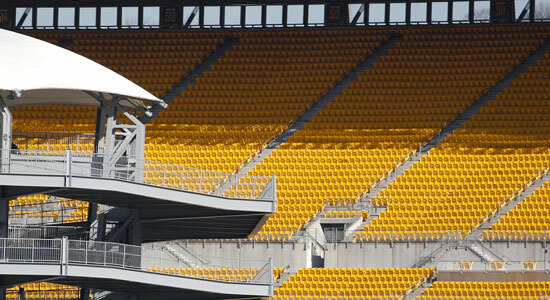 That's why you need a plan for your next Pittsburgh sporting event. Know exactly how to get home safely with this helpful guide. 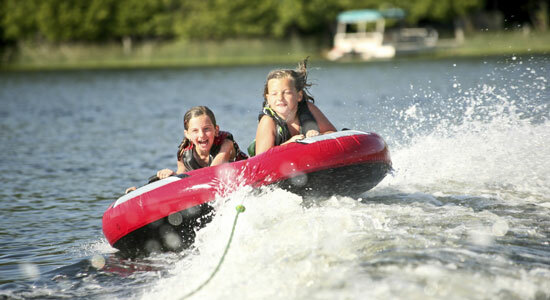 While tubing is a great adventure, like any watersport it has its potential risks. Our law firm wants you to stay safe and have a great time when you're tubing. Keep these tips in mind to have the best time possible. Food for Thought: How Risky is Eating While Driving? Many of us simply don’t have the time to eat a sit-down breakfast each morning or return home every night for long meals at the dinner table. Americans eat a significant number of meals on the move. That means chowing down while sitting behind the wheel. Do you know how risky it is to eat and drive? 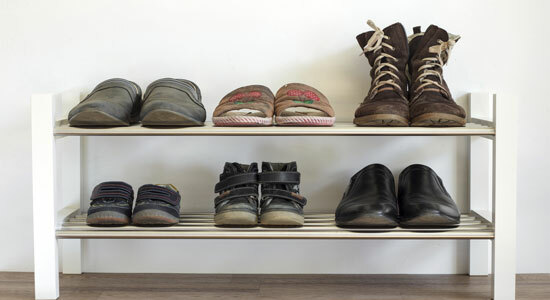 Generally, we have a pretty good sense of how to avoid choosing the wrong pair of shoes for a certain activity—for instance, you wouldn’t play soccer in slippers or go on a hike wearing pumps. But when it comes to driving a vehicle, an activity that the typical U.S. adult does fairly often (101 minutes per day on average), many of us consistently fail to select the right shoes for the job. 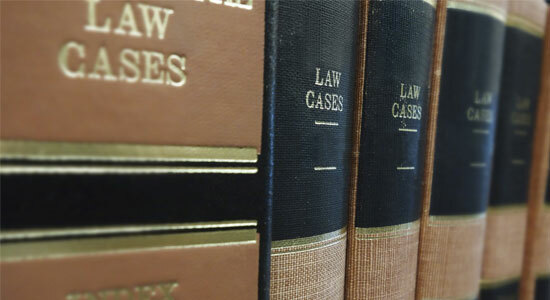 Liability waiver forms, also called waiver or release forms, are quite common in the U.S. 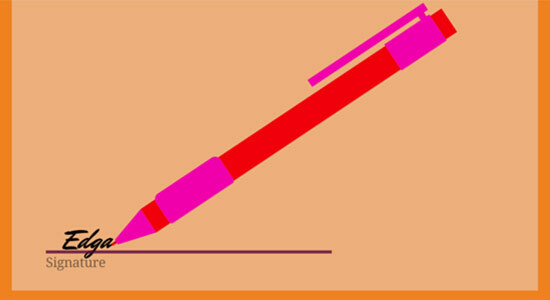 Signing the release means that you waive, (i.e. give up) your right to hold the other party legally responsible if you are injured during the activity in question. 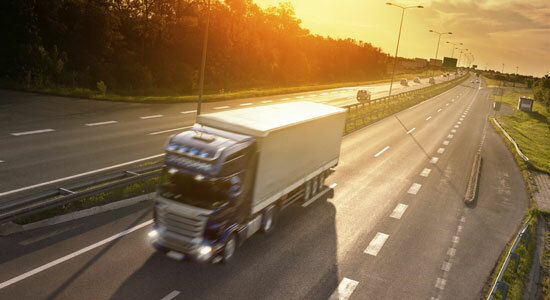 Truck companies use many different tricks to minimize the amount of money they have to pay after an accident. We think you might be surprised to find out some of the tricks these companies use to reduce injury claims.